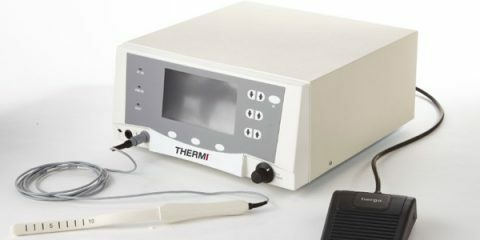 ThermiSmooth 250 is a capacitive (CET), monopolar and bipolar radiofrequency emitting at 470 kHz, the most studied and used frequency in the aesthetic, aesthetic medicine and physiotherapic field. It is powered by UCHTM (Uniform Controlled Heating) technology; the power of radiofrequency in total safety with the automatic temperature and impedance control: the automatic mode allows to fast and safely work without any worry about the parameters set for the treatment. 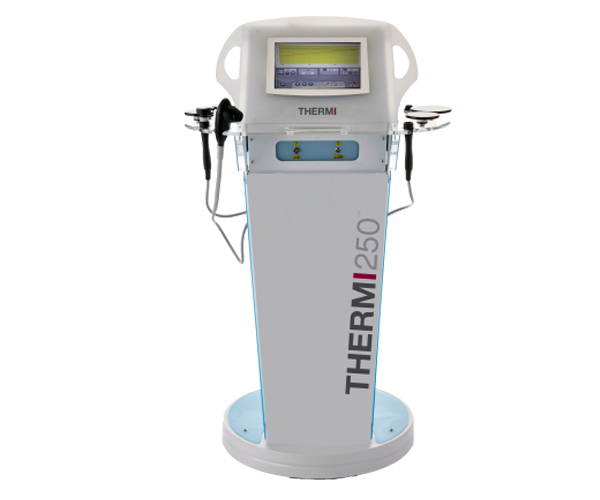 ThermiSmooth 250 – is used for face and body treatments in total safety without any shock, pain or downtime. Maximum Size 100 mm: the biggest on the market for a deep, but always controlled, action. 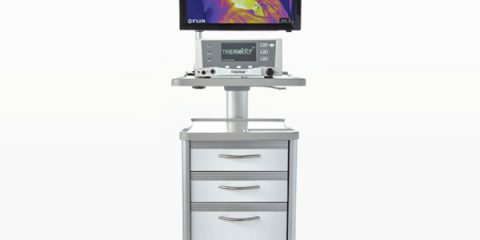 Touch Win 10” CE – ThermiSmooth 250 uses a complete & user-friendly software, displayed on a 10” touch screen device thanks to its Windows CE OS, you can select among the numerous available functions, such as the treatment area, type and intensity. 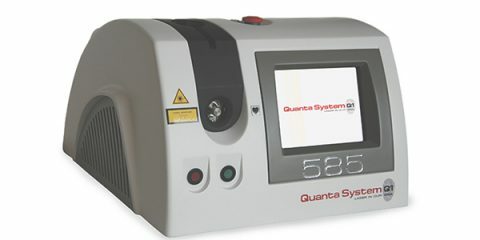 The user can easily select among the numerous available functions, such as the treatment area and treatment type; the software will automatically set the best parameter combination to operate under maximum effectiveness.